Wow, you have a lot of great choices on here! Especially Anna and the French Kiss, Siege and Storm, and The Indigo Spell. I've been wanting to read The Winner's Curse and can't wait till it comes out! The Fault In Our Stars made my list too! It's so amazing! So did In the Shadow of Blackbirds. I really need to read Bloodlines because a lot of people have put it on their lists. I haven't read any of the books on your list, but I have been dying to read about all of them. 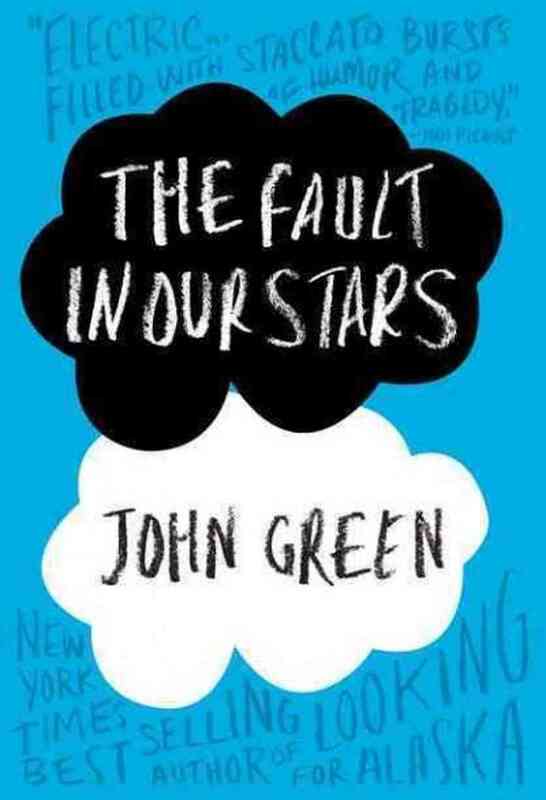 I keep hearing so many great things about The Fault in Our Stars that it is making me crazy that I haven't read it. I really think I am one of the only people on the planet who hasn't read it. I'm glad so many people like Anna and the French Kiss, I haven't read it because I'm not fond of contemporary but I gave it to my friend for Christmas. The Pirate's Wish was a really great book, just as good as the first one! I have only read Endless Knight. Oh you are so lucky to have gotten The Winners Curse. Lucky girl.... Awesome list. LOVE Anna and the French Kiss & The Indigo Spell! Need to read Endless Knight and Deep Blue Sea still. 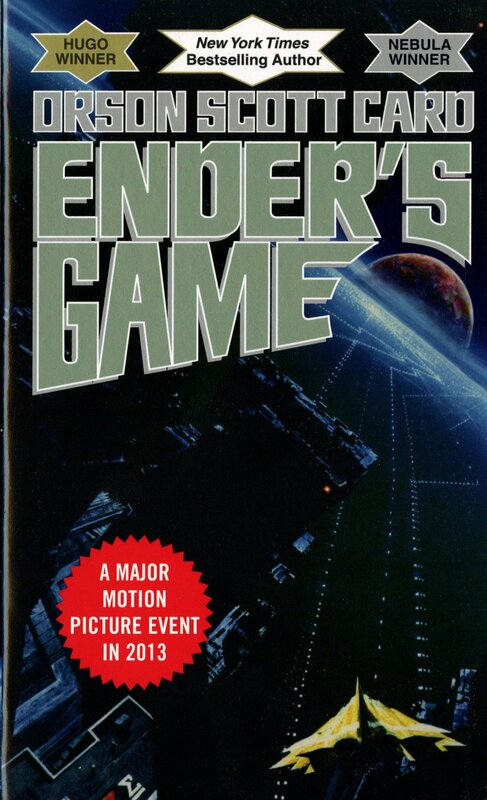 I've only read Ender's Game back in high school, which sadly, I was never a fan of. But the rest of these look intriguing. Especially The Pirate's Wish! YAY EMILY! I loved The Winner's Curse (as you know). 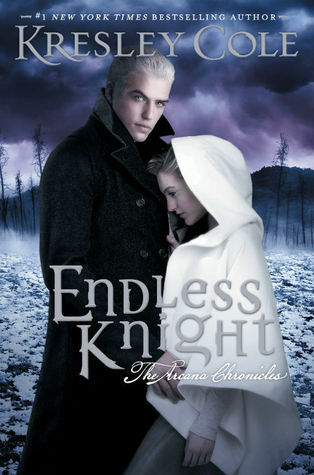 I own Endless Knight, but have not read it yet. 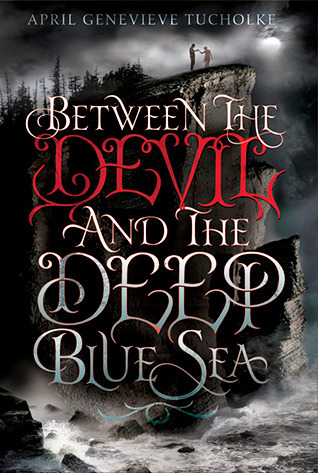 I loved Between the Devil and the Deep Blue Sea! And I seriously need to get to Siege and Storm. That sequel is eluding me, despite owning it. Thanks for visiting my blog! Have a wonderful holiday! Awesome list! 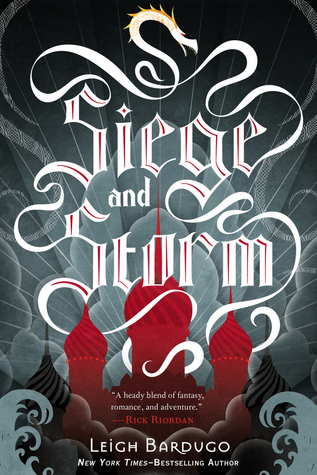 I've read Clockwork Princess and Siege and Storm, but there are a lot of good books on here I'm hoping to get to in 2014! 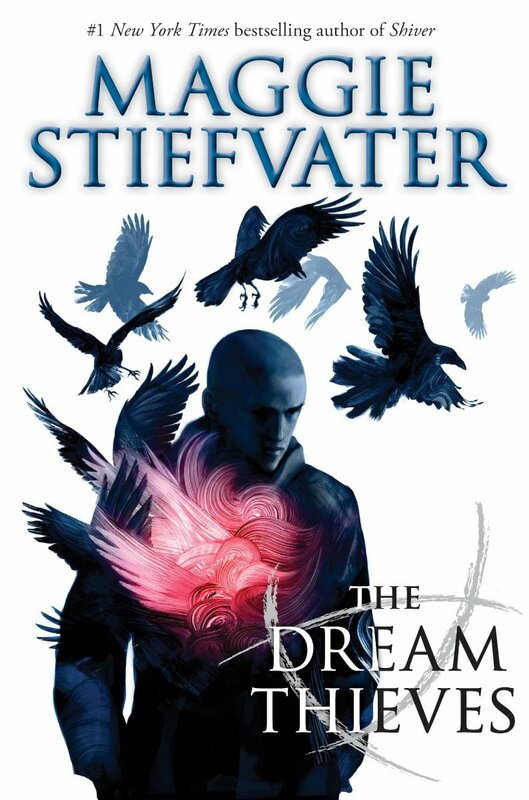 Siege and Storm and The Indigo Spell are also on my list. :) I love those two series! There are many books on your list that I really want to read. They looks so good! Oh cool, I like how you did honorable mentions. :) Great list! lately, yеt I never found any interesting article like yours. you probably did, tɦe internet shall be much more helpful than ever before. imvu credit generator no survey no password 2013.
doing, try these 10 awesomitastic ways to lose weight. The low carbohydrate group consisted of adult males and they were given 4% carbohydrates.